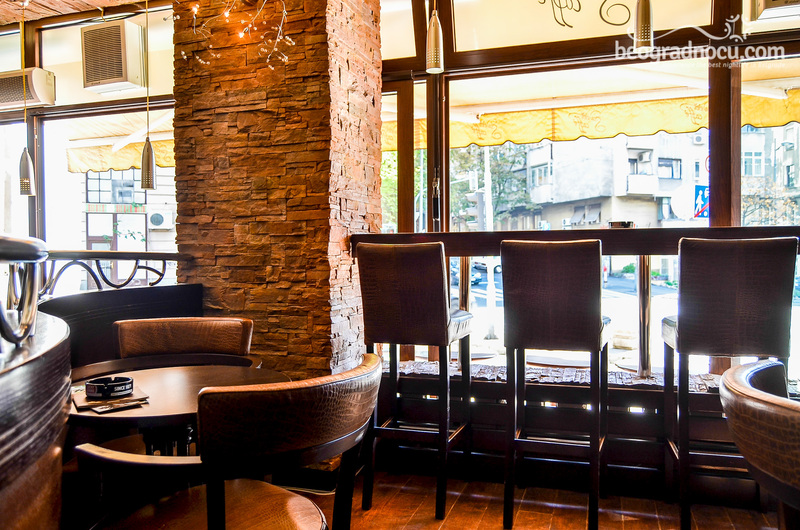 Cafe Sweet is located at on of the oldest parts of Belgrade, at corner of Zadarska Street and Pop Lukina Street. 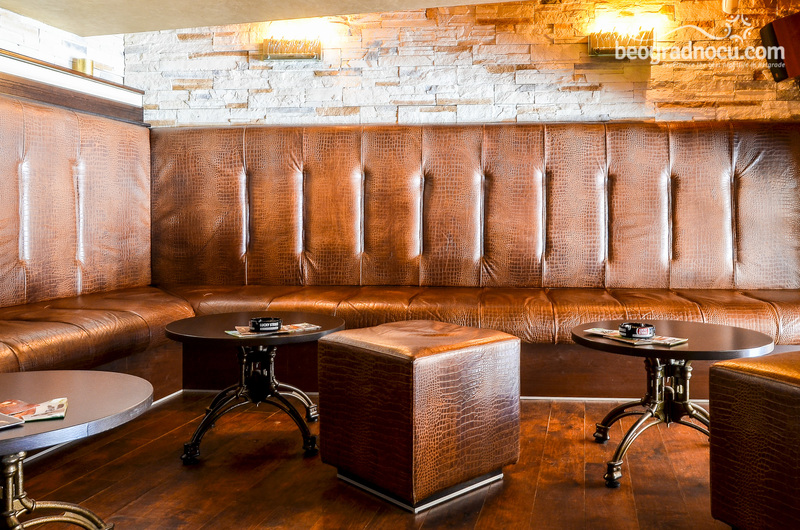 Interior of cafe Sweet is modern and exclusive, dominated with elegant brown tones. Even though it is relatively small, cafe Sweet extends on three levels. On first two levels are counters, high seating and low seating. 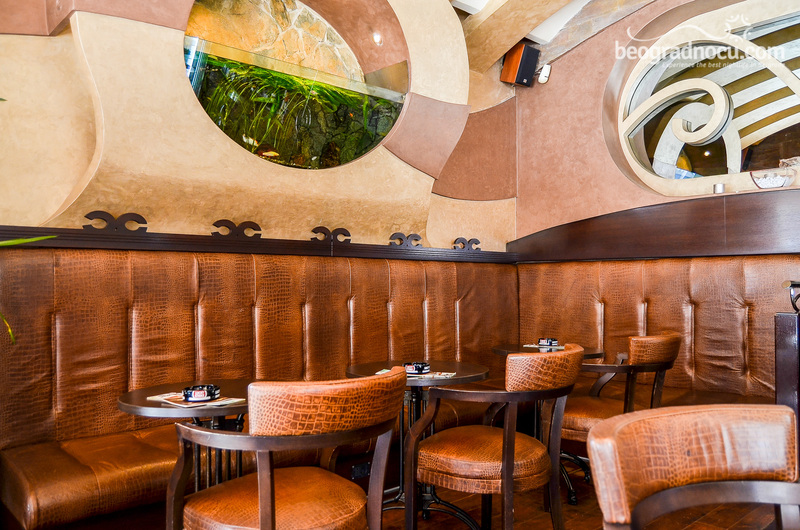 From here you view extends to the garden of cafe and you can sit at bar tables. 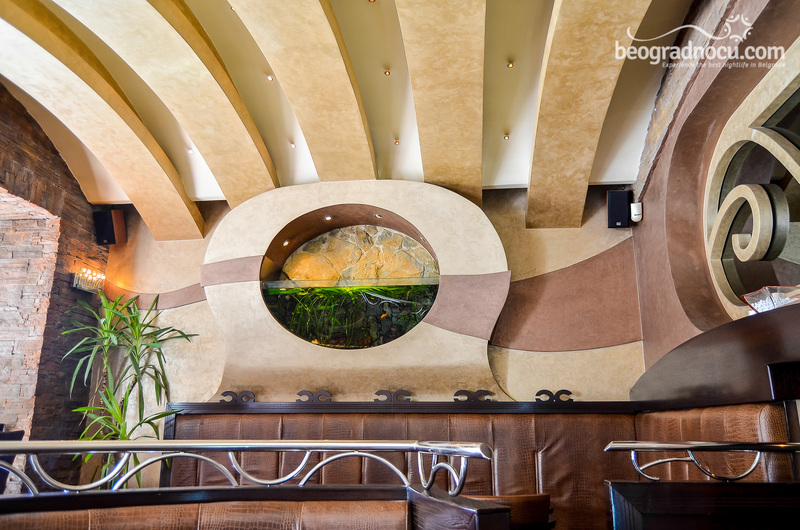 On second level , at gallery, you can enjoy in comfortable booths while watching large aquarium built into the wall which gives special charm to cafe Sweet. 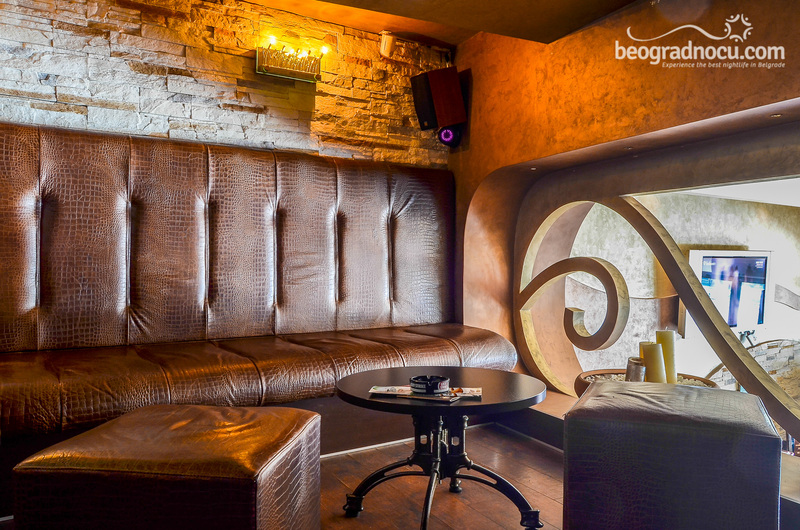 This gallery is perfect place for those who prefer intimate atmosphere and do not want to be disturbed. 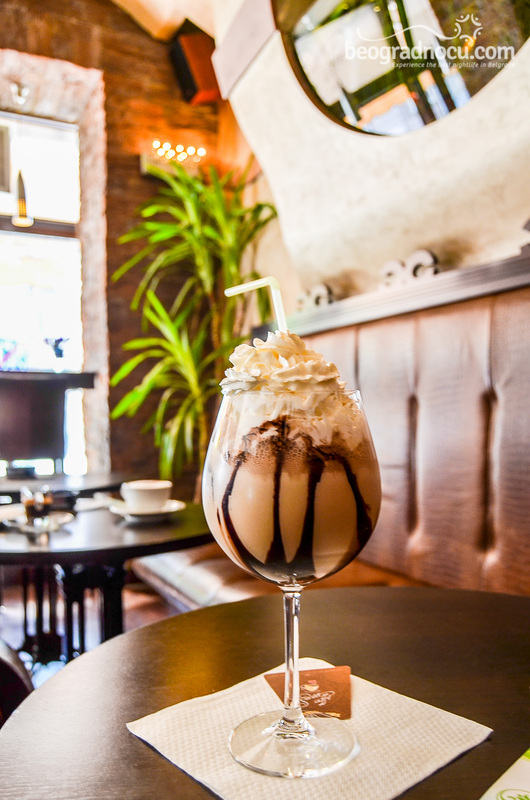 In cafe Sweet you can taste large number of coffees as well as large number of cocktails and spirits. The choice of coffee is really big and house specialty for all those in love is “French kiss”, “Coffee latte” or “Cocoa mocha coffee shake”. Besides exceptional offer of cocktails, you can even try cocktail made by your choice of ingredients. 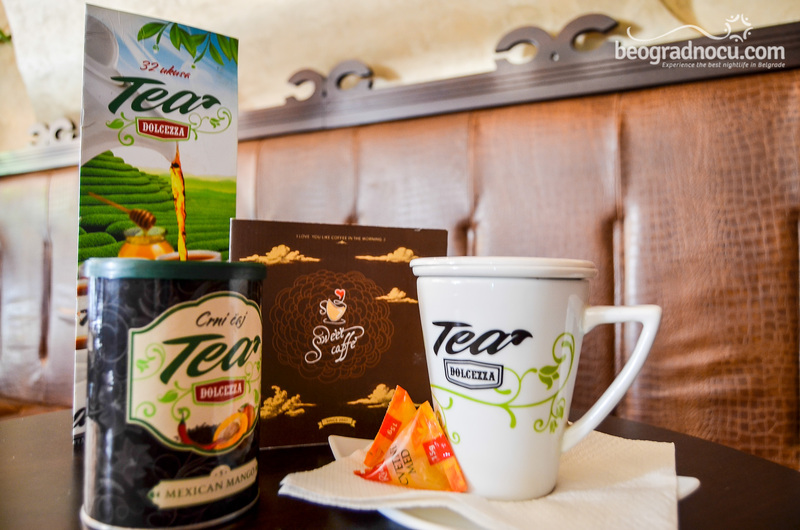 There is something for everyone just in cafe Sweet. 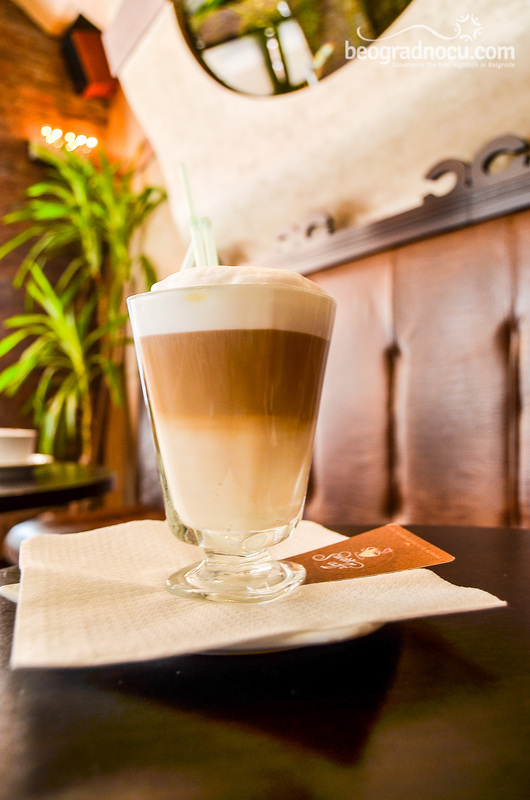 In this beautiful cafe you can come every day from morning hours and drink your favorite coffee. And on weekends, precisely on Friday and Saturday, cafe Sweet transforms into little nightclub with live band performances. 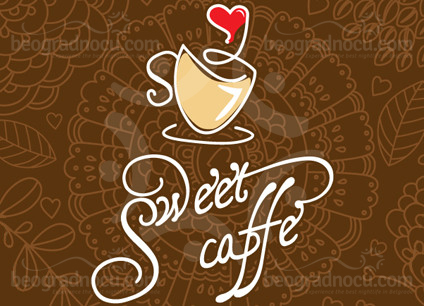 In cafe Sweet you can have great fun listening to rock, pop and folk music or just warm up before going out. 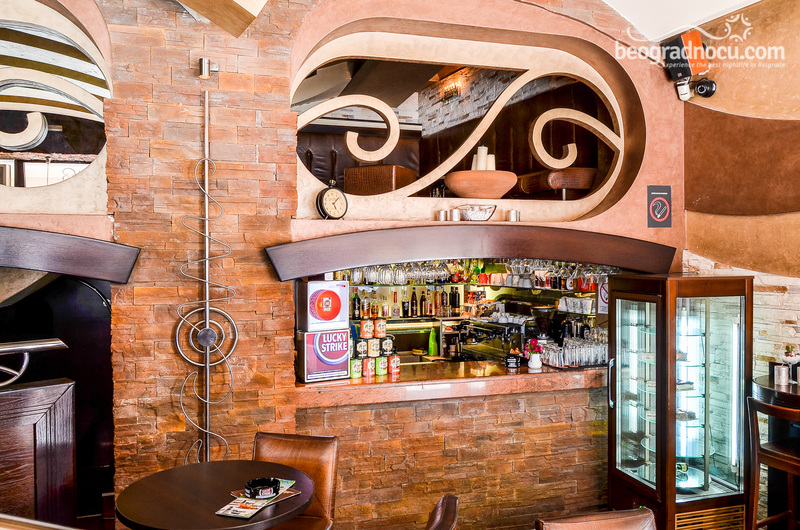 In this authentic cafe, to the joy of man and other fans of sport, you can watch all sports events. 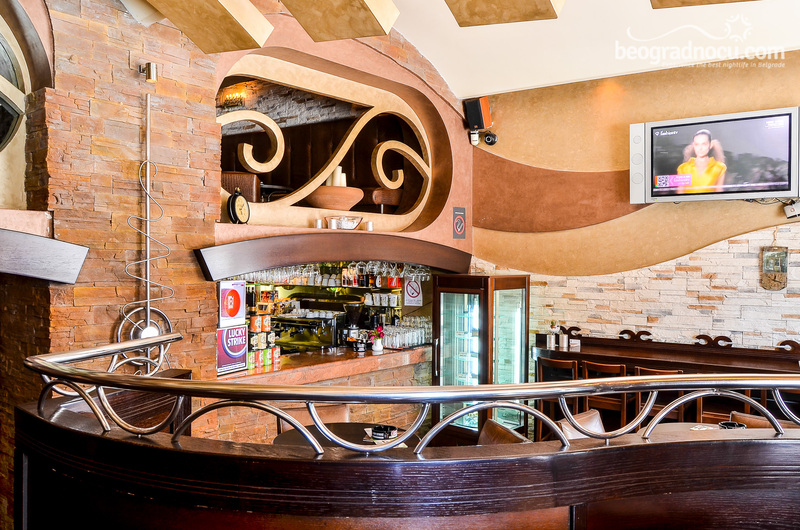 To its guests, cafe Sweet offers many conveniences and among them free Wi Fi, so you can share your impressions with friends on social networks while you are there. Come and enjoy in magic of cafe Sweet, in good service and beautiful ambient. Staff of this cafe will make sure to fulfill their main task, which is your satisfaction.